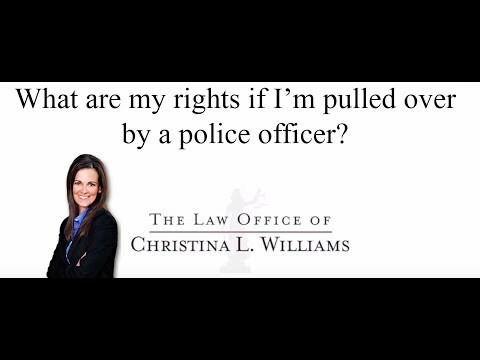 What are my rights if I'm pulled over by a police officer in Wyoming? If you are pulled over by a police officer, you do have to generally provide an identifying document, like a driver’s license or a passport, proof of insurance and registration, if you have it. You are not required to make any sort of statement to law enforcement, other than identifying yourself. At that point in time, you can let the officer know that you do not choose to speak with them any longer and you can specifically say that you have an attorney that you would like to consult with before you make any statements to the officer.